Accidents and injuries can occur at any time and in any location. However, as we spend a large portion of our lives in our place of employment, it is probably of little surprise to learn that accidents at work are extremely common. From slips and trips to broken bones and head injuries, thousands of workers are the innocent victims of employer negligence every year. While minor injuries may heal quickly with little to no impact on your day to day life, a serious accident can have serious consequences for you and your family. Workers’ compensation can give you financial stability in the wake of a work-related accident, and ensure that you get the best medical care and rehabilitation services possible. Miami workers’ compensation attorney, Juan Lucas Alvarez, P.A. can help you get the most out of your workers’ compensation benefits and get reimbursement you deserve. 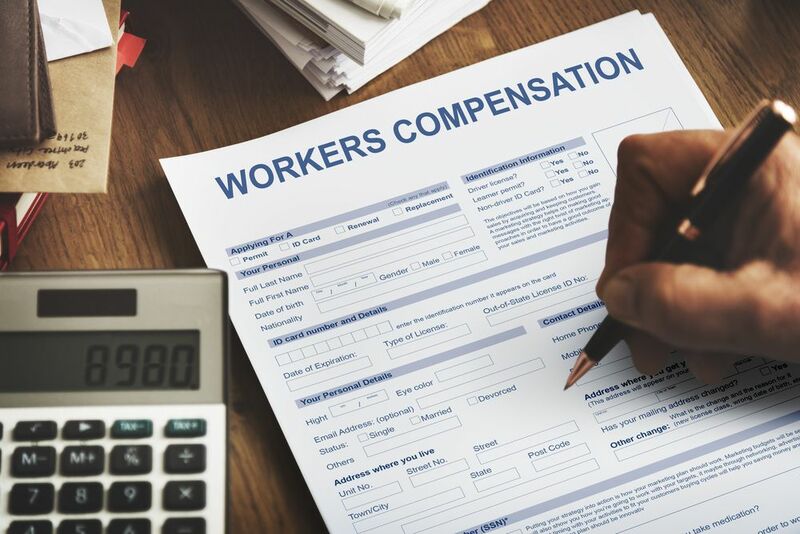 Worker’s compensation is a type of insurance that was conceived to provide financial recompense for loss of earnings and medical benefits to employees, who are injured in the course of their work. However, by accepting worker’s compensation, the employee relinquishes their right to sue their employer for negligence. In order to claim worker’s compensation, you will need to file your claim as soon as possible after your injury. In fact, delaying applying for worker’s compensation benefits can be detrimental to your case, with many being rejected by the insurance company. Unfortunately, the process of filing your claim is rarely straightforward, which is one many reasons why most workers choose to have their claim handled by an experienced workers’ compensation attorney. There are several types of workers’ compensation benefits, and your attorney will be able to advise you which you will be eligible. Medical care is one of the most commonly received of the workers’ compensation benefits, and includes hospital and medical expenses that are necessary to identify and treat your injury or illness. The exact list of what is covered tends to vary from state to state, but almost always includes medication, visits to doctors, and required surgeries. Medical aids, such as crutches or wheelchairs, are also normally included in this benefit. Most insurance companies will only cover generally accepted medical practices, so if you are hoping to consider an experimental or homeopathic treatment, you may struggle to receive compensation for these services. 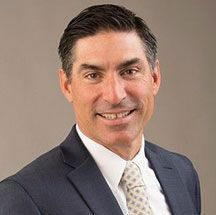 Juan Alvarez, P.A. will be able to advise you which health care providers may be included in your workers’ compensation benefits. In the case of serious accidents and injuries, a worker may require ongoing rehabilitation to help them return to full health and mobility. Rehabilitation benefits are available to help patients who have been injured at work to regain the function of their body and mind, so they can return to their normal life. This includes covering any training necessary or special adaptations required to help you fulfill the requirements of your employer. If you or someone you love has suffered a disability as a result of an accident or injury at work, and now finds it impossible to work, they may be eligible for weekly payments, or a single lump sum to compensate for the financial hardship the accident has caused. The exact benefit entitlement will depend on whether the disability is temporary or permanent, and whether the disability is total, when the injury prevents you from ever returning to any form of employment, or partial, when the damage incurred is permanent, but it only partially impairs your ability to work. In the unfortunate event that someone you love has died as a result of a workplace accident, most workers’ compensation benefits include a death benefit that is payable to those who were closest to the deceased. This could be a spouse, a son/daughter or a parent. Although funeral and burial expenses are usually covered as standard with this type of workers’ compensation benefit, the main purpose of it is to provide financial recompense for the loss of financial support from the deceased. This is usually calculated as a percentage of the deceased’s earnings. At Juan Lucas Alvarez, P.A., our highly experienced workers’ compensation law firm will be delighted to explain your workers’ compensation benefits to you in greater details. 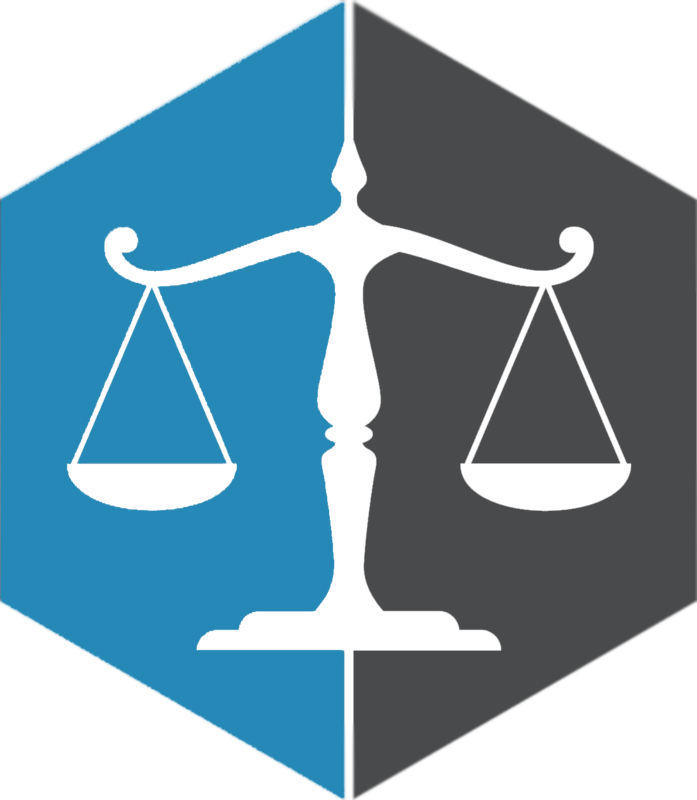 Schedule your no-obligation consultation at our Coral Gables law office today, and let our workers comp attorney help you discover what you are entitled to. Call 786-802-0300.